The King’s Speech reminded me of The Queen, another terrific movie with the British royalty as the focal point, even though the two films are as different from each other as could be. Prince George might not have been a direct heir to the throne, but when his ailing father expires and his older brother abdicates the throne, he must take up the responsibility, especially with World War II looming around the corner. There’s just one catch though – he stammers while speaking, and the situation deteriorates manifold when called for public speaking. Thus, courtesy his loving wife, he gets acquainted to Lionel – an unconventional speech therapist. Though he takes an instant disliking for his flagrant insubordination and his quiet disregard for people at power, a profound bond eventually develops between the two, and despite their occasional differences, King George VI eventually rests his complete trust on the wise-cracking proletariat. The film is pretty straightforward narrative-wise, making it an easy watch. And though it lacks the utter brilliance and depths of The Queen, the two does have a similarity in terms of exceptional performances. 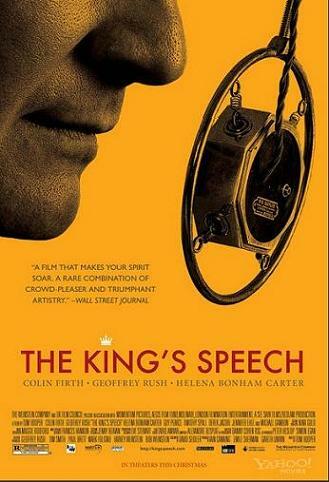 Colin Firth, as all the critics rightly say, is indeed outstanding as the stuttering king, and so is Geoffrey Rush as a commoner who becomes a dear friend to the king. 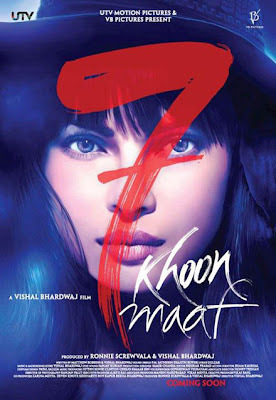 Adapted from a short story by Ruskin Bond (who is, ironically, best known as a children’s writer), Vishal Bradwaj’s 7 Khoon Maaf is a dark and twisted journey, even a phantasmagorical one at times, through the life of its damaged protagonist. Susanna is a beautiful and elegant lady, she has an aristocratic lineage, she’s always surrounded by a devoutly loyal coterie of orderlies and servants, and all she craves for is simple and unconditional love. Yet, as luck would have it, she gets married to one grotesque man after another – a wife-beating chauvinist, a crazy drug-addict, a two-timing Russian diplomat, a double-faced sadomasochist, an unctuous pill-popper, and a vicious murderer in the garb of a gentility; and she responds, as the title suggests, by sending each of them to their graves. The film is very well photographed, peppered with some lovely numbers, and boasts of a marvelous ensemble cast comprising of the likes of Naseeruddin Shah, Anu Kapoor, Irfan Khan, John Abraham, Neil Nitin Mukesh, and Konkona Sen-Sharma. But the most striking aspect of the film, undoubtedly, remains Priyanka Chopra’s absolutely incredible performance as the enigmatic Susanna. However, the film could have been edited into a more compact whole as some of the sub-plots dragged at times. 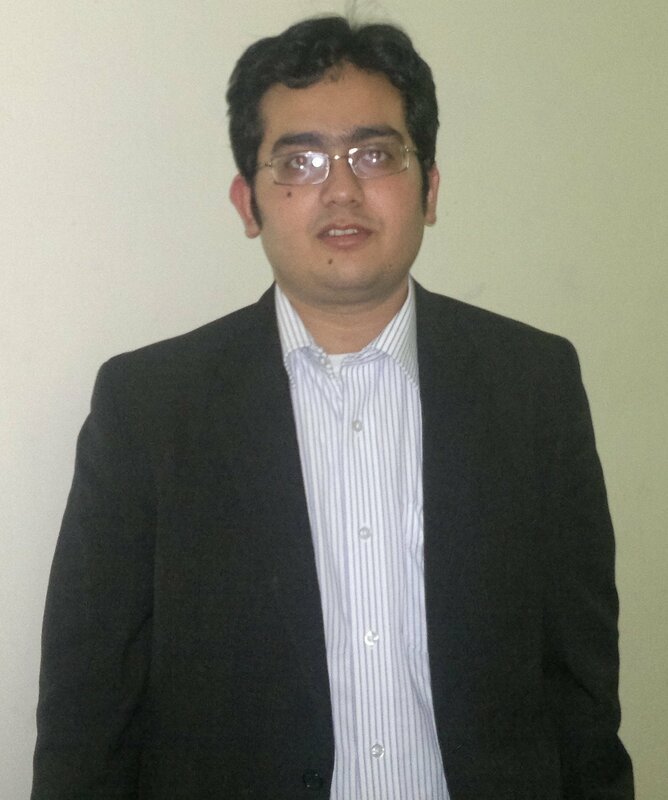 The guy who provides us with the voice-over was also disappointing as he seemed to be trying really hard to copy Shahrukh Khan of all actors. 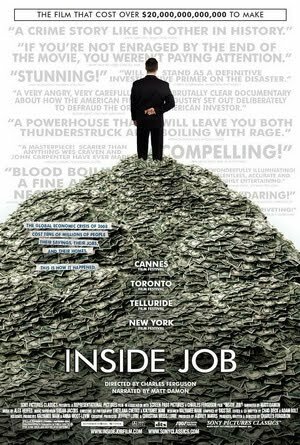 Inside Job is a fascinating documentary that gives us an insider look into the chain of activities – some bordering on stupidity while others utterly despicable (and even criminal) – that played parts in the economic meltdown of the US, which ultimately resulted in one of the worst recessions of our times and that spread like forest fire to numerous other countries. The well-researched documentary has focused in length on the various facets, ranging from monumental financial miscalculations to insatiable human greed that give us glimpses into the murky underbelly of the world of finance – a world that includes in its foyer not just Wall Street honchos, investment-bankers and “financial engineers” with ludicrous pay-packets, but also seemingly respectable people like policy-makers, fin-gurus and professors at some of the most renowned universities in America. All these have been presented through a combination of discomfiting interviews and provocative background commentary by Matt Damon. Though it felt overlong at times, on the whole I found it riveting, disturbing and an eye-opening experience. Interestingly and ironically, this chronicle of the financial shams and scams that caused immense grief and loss to innumerable people around the globe, was screened by the Finance Club of our institute… poetic justice anyone? For horror and B-film aficionados, A Nightmare on Elm Street remains a cultural cornerstone, and ranks as an influential and much-imitated film of this genre alongside the likes of Evil Dead and Night of the Living Dead. Fred Krueger, who remains a classic film monster, was first introduced in this low-budget film. The teenagers residing in a small American town seems to be having violent nightmares, and before long they seem to be put to bizarre deaths while they are asleep. Nancy, who too is having those nightmares, finds out that the mystery behind these seemingly inexplicable occurrences lies in an event involving, among others, her mother, that took place years back. Thus, what ensures is a game of cat and mouse between the young girl and the grotesque and disfigured man stalking her in her dreams. The film is not very scary per se, but Wes Craven, who gained both fame and notoriety for directing this cult film, infused enough ingenuity and intelligence in the plot as well as his storytelling to keep the viewers both interested and second-guessing as to what will happen next. 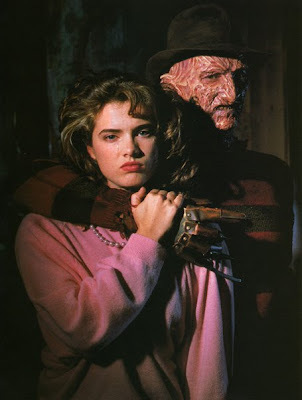 It also brought considerable fame to Heather Langenkamp who played the spunky young girl who took on Freddy in her nightmares. Interestingly Johnny Depp made his acting debut in this movie. 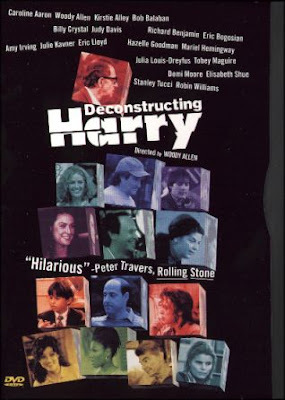 Deconstructing Harry should formally find place among Woody Allen’s best works as also among his most deeply personal. This terrific and acerbic comedy was a biting self-reflection for Allen and an excellent parody on neurosis and narcissism in general. 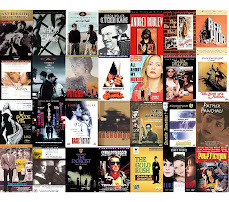 This brilliantly-titled film stars Allen as the eponymous Harry, a lewd, hypochondriac, middle-aged, lonely, philandering, self-obsessed and self-destructive intellectual, who is spectacularly incapable of forming stable relationships, is living a life of emptiness and grotesque excesses, and is suffering from a severe bout of writer’s block. 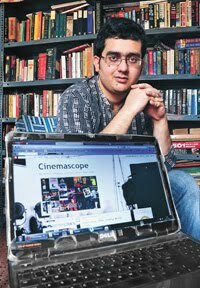 He is to be honoured by his former alma mater – which, ironically, had expelled him when he was a student there – and the film delves on his existential crises leading to and following that event. Many might find the film misanthropic due to its dark theme and pointed jabs at things that most consider sacrosanct; yet, the self-lacerating humour (which, by the way, was incredibly funny at most places), thanks to his fascinating writing skills, is filled with such frankness and vitality as to make one wince, admire and reflect at the same time. The range of oddball characters (including some who are characters from his books!) surrounding Harry’s existence have been portrayed by a stellar cast comprising of Elizabeth Shue, Billy Crystal, Demi Moore, Robin Williams and Toby Maguire, among others. 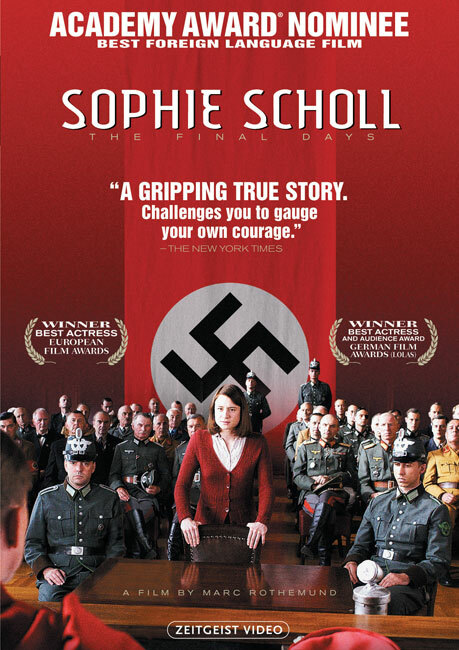 World War II along with its various Nazi-engineered events and future repercussions didn’t just leave an indelible scar on the collective psyche of Germany and the East European countries like Poland, Czech Republic, etc., they continue to haunt them to this date – case in point, the number of films that continue to be made on subject and themes emanating from those dark episodes. 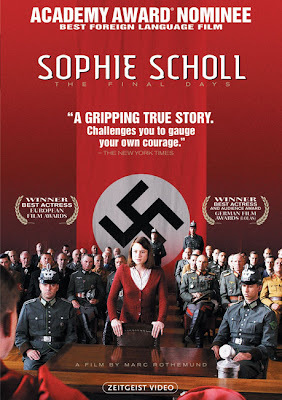 This German drama, based on the last few days of the life of Sophie Scholl, an active member of a non-violent underground student-cell called White Rose, who was tried by the Third Reich in a fast-track kangaroo court and executed along with her brother and friend for distributing incendiary and seditious pamphlets in a Berlin university, is another member of the long-list of films mentioned above. Julia Jentsch is superb in the role of the young and fearless eponymous martyr, and so is Alexander Held as her complex, morally indiscernible interrogator. It’s not a perfect or a great film by any measure; but what made it intense and quite gripping even, was, instead of focusing on a whole lot of issues, the director made her iron-willed heroine the sole subject for the film – consequently we got to see in heartbreaking detail her transformations as her death became more and more inevitable.